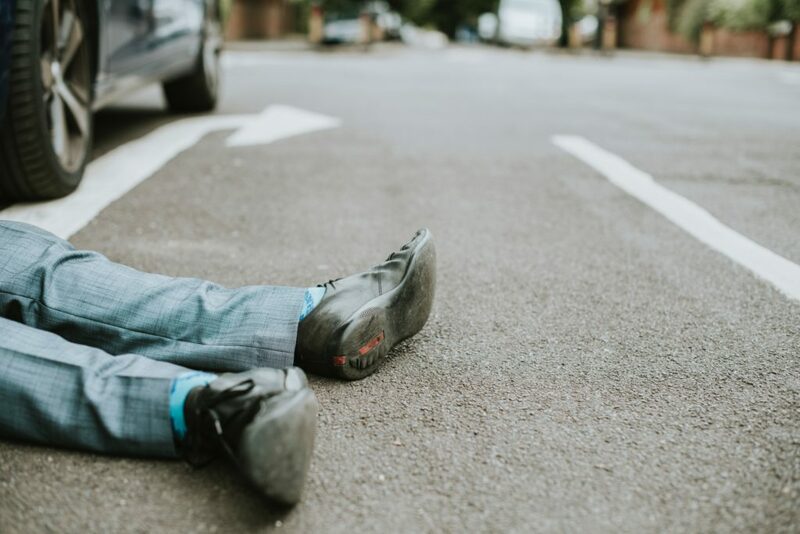 On December 8, 2018, a collision in Montclair involving a hit-and-run driver severely injured one cyclist. KTLA-5 reports this crash happened at 7:30PM between Central Avenue and Orchard Street. Allegedly, one driver hit a cyclist and then fled the scene of the crash. When police arrived on the scene, they found the cyclist lying on the road suffering from serious injuries. Emergency crews immediately brought this crash victim to a hospital for treatment. Thankfully, doctors expect the crash victim to survive. A few days after this crash, local police arrested one Pomona man whom they believed was involved in this crash. This suspect has since posted bail and has been released from Montclair Police Department. Anyone with further info on this crash should call local authorities at (909) 621-4771.